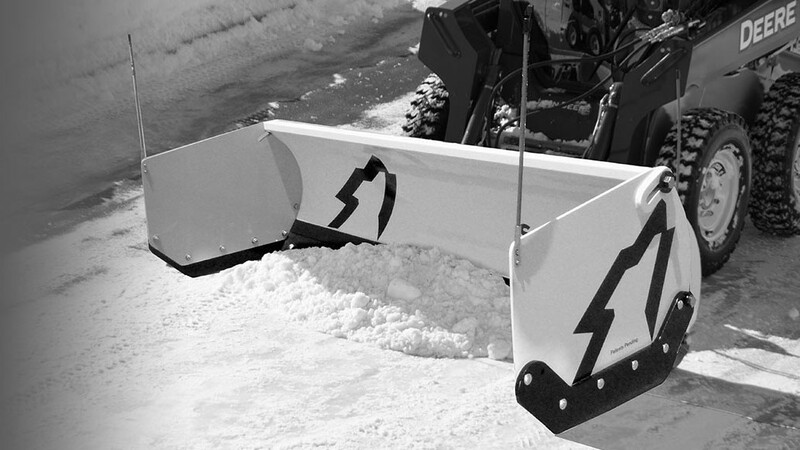 Offering the most competitive financing with flexible terms for the best snow removal equipment on the market. 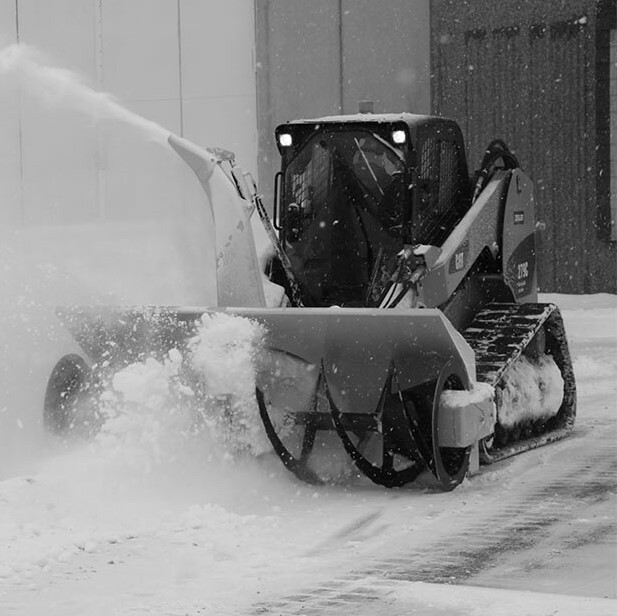 This application only program offers fast decisions on a broad range of snow blades, snow pushers, snow wings, snow blowers and more. Just some of SnowWolf’s many popular products, estimated monthly pricing options and valuable upgrades are shown below*. No matter what SnowWolf equipment you need, GE Financial Services, LLC is here to serve you. Apply today! To submit an online application securely, fill out the required form below. Or, to download and FAX a printable version, Click Here. For additional information contact a GE Financial Services, LLC representative at 866-435-3274 or sw@gefinances.com. Recognizing the resiliency of the client, General Financial successfully provided financing for the equipment, funded 2 additional purchases and established a relationship of trust. General Financial recognized that although the borrowing strength did not exist, the company revenues had quadrupled over initial two years and competitive funding was provided. This business experienced rapid growth and General Financial recognized it and also financed two additional pieces of equipment from Snow Wolf at competitive pricing. 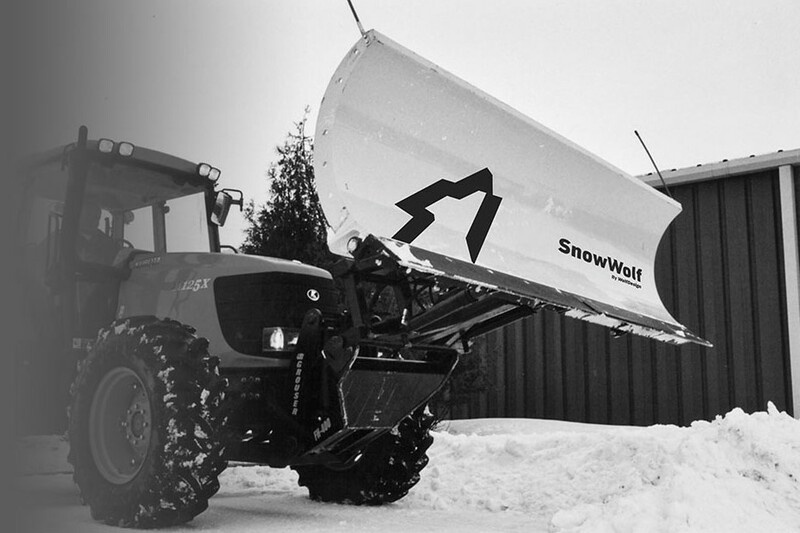 Funding with General Financial eliminated costly rental fees, reduced equipment downtime and improved employee moral by providing access to SnowWolf's high performance equipment. With 90-day deferred payment plan, customer was able to refill cash reserves using the new equipment long before the first payment came due. *Not all prices and monthly payments apply to all sales. Available at participating eligible dealers only. Down payment may not be required. Offer may vary by amount financed, product type, series, model and select units in dealer inventory. Offers available on new equipment in the US and Canada only. Some restrictions apply. Length of contract may vary. Prior purchase not eligible. See dealer for details. Financing provided on approval of credit by GE Financial Services, LLC to well-qualified buyers. Non-commercial customers may not be eligible for low rate Financing. SnowWolf reserves the right to extend or discontinue these programs at any time without prior notice.